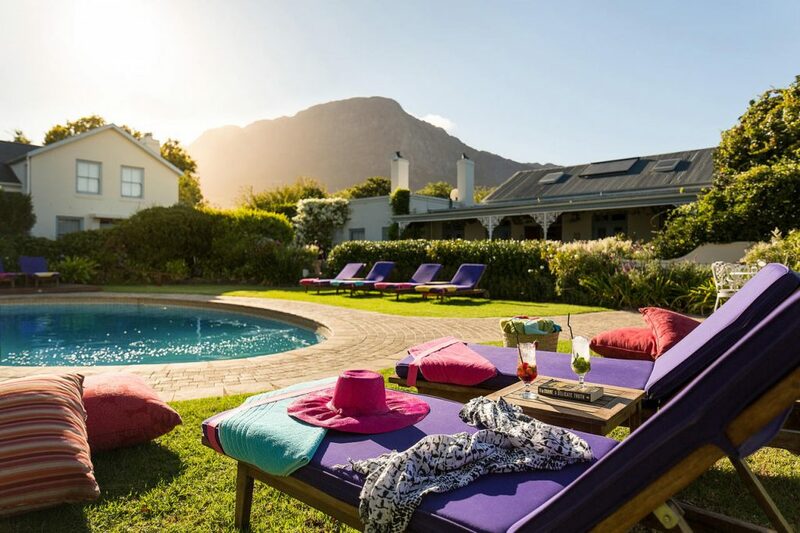 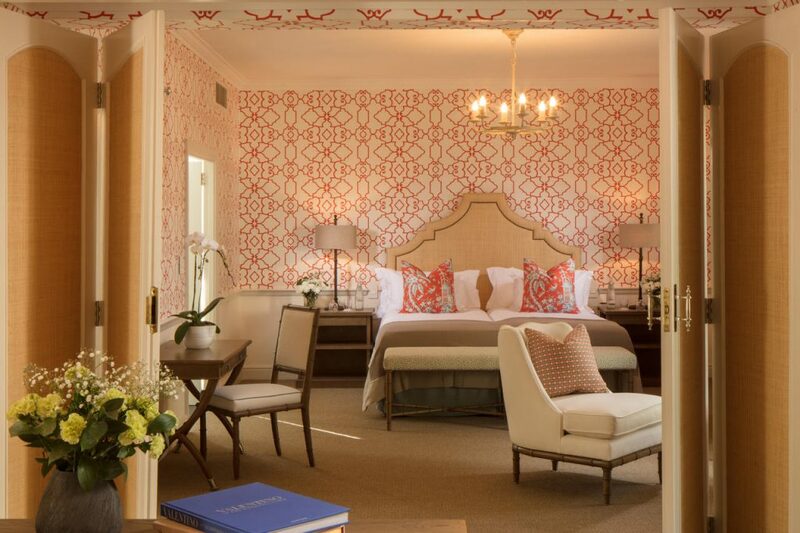 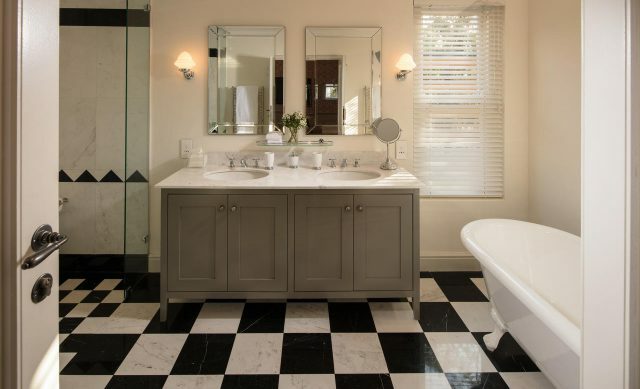 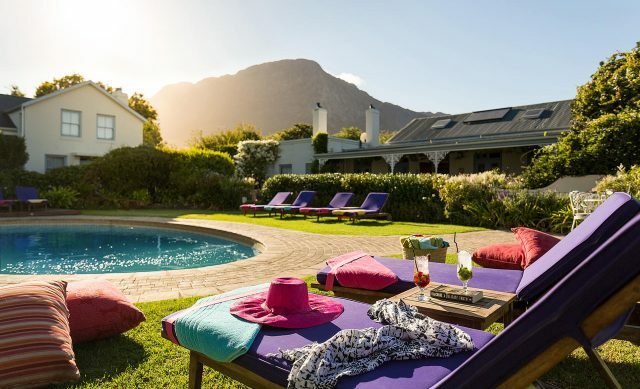 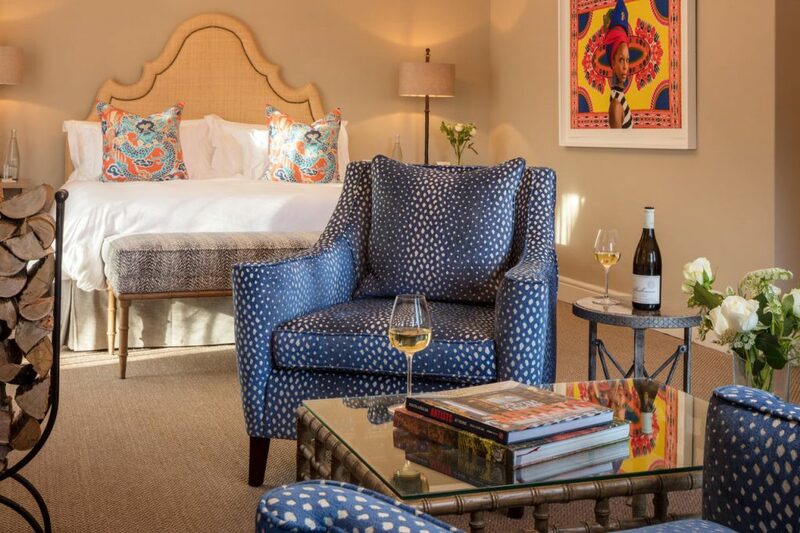 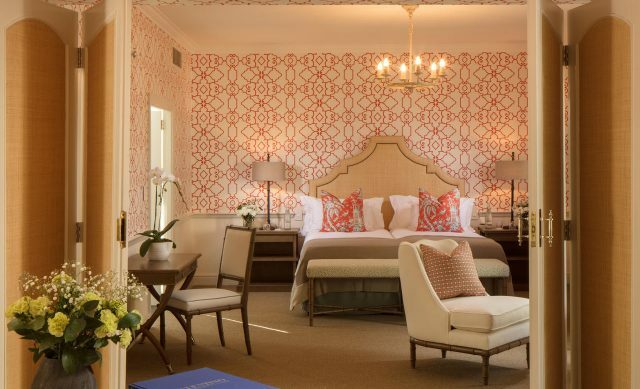 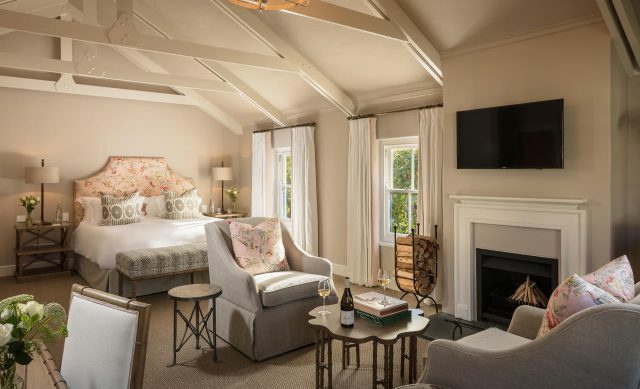 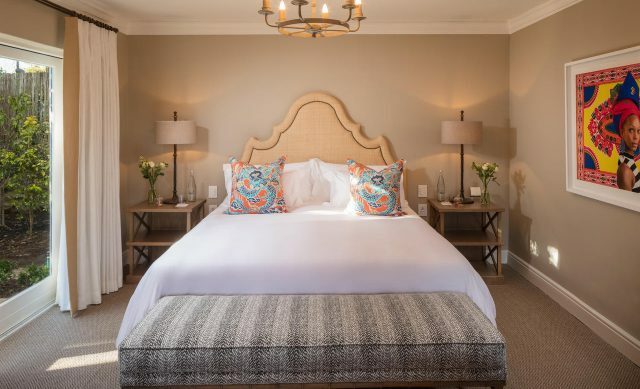 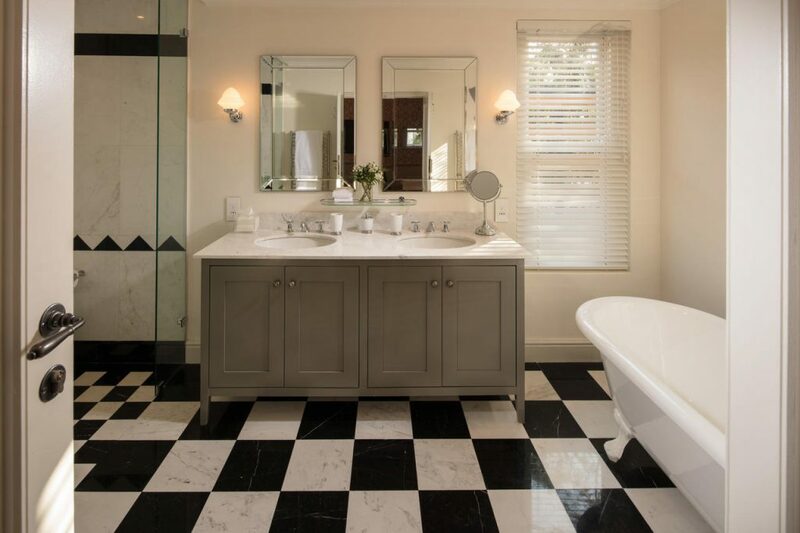 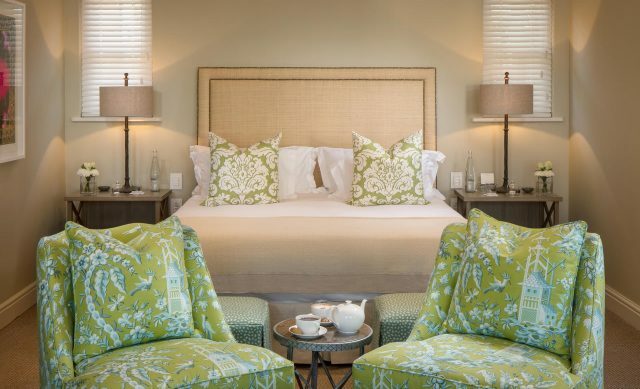 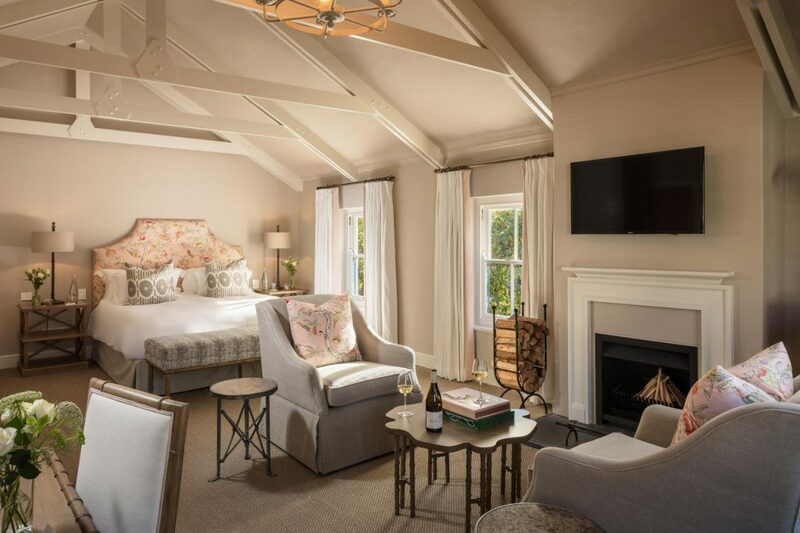 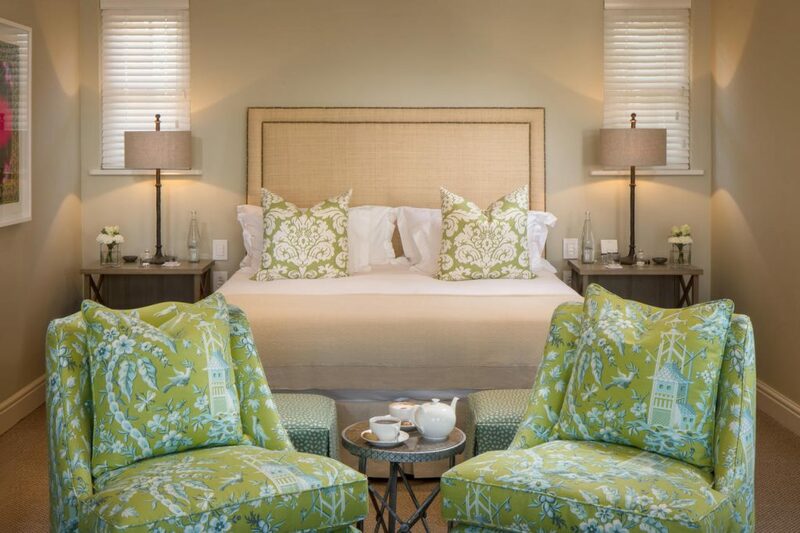 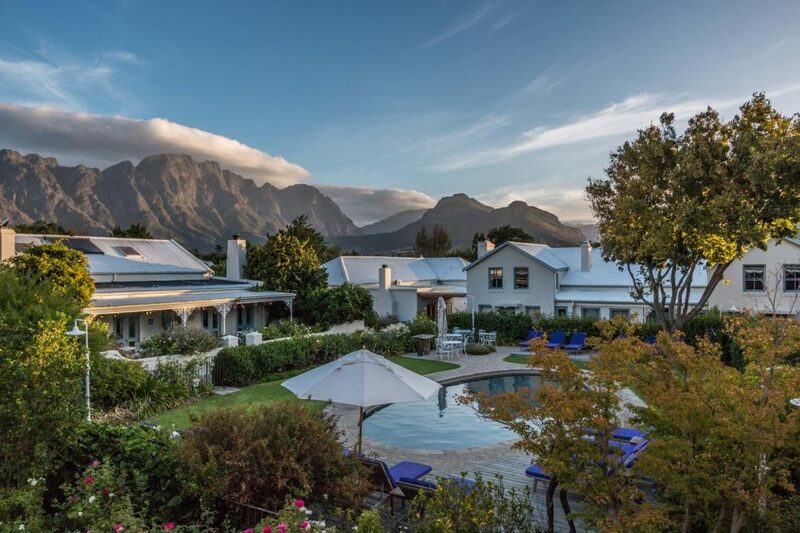 Le Quartier Français, a romantic 21-room boutique hotel, and the charming three-bedroom LQF Villa are located in the heart of Franschhoek. 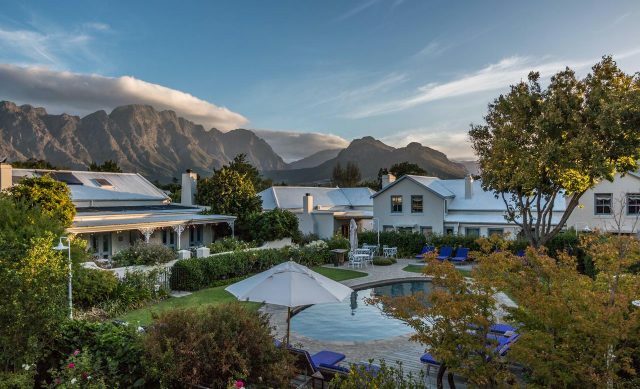 Le Quartier Français is the ideal base from which to explore the surrounding winelands, or you can simply walk into the village to discover its quaint charms. 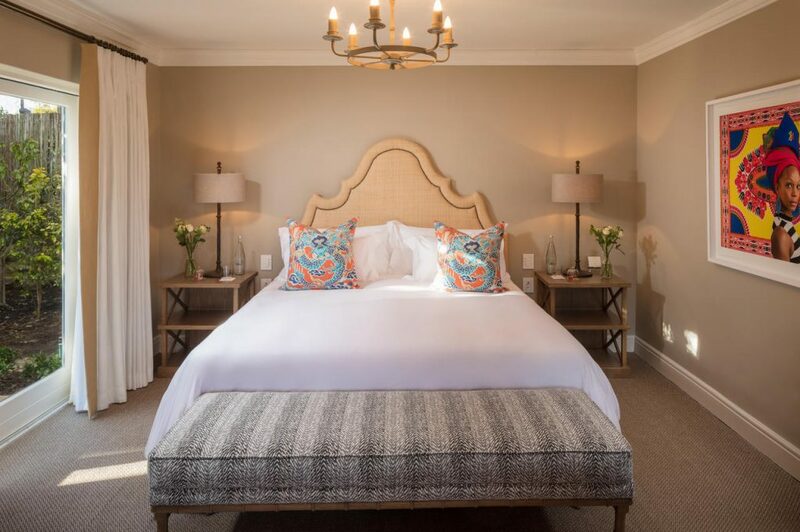 The Extraordinary staff, luxuriously comfortable rooms and attention to detail ensure that this auberge is the ultimate destination.